Tonight! ALL NEW Remy & Papoose: Meet The Mackies at 9PM on VH1 ~ Phresh Hott New! 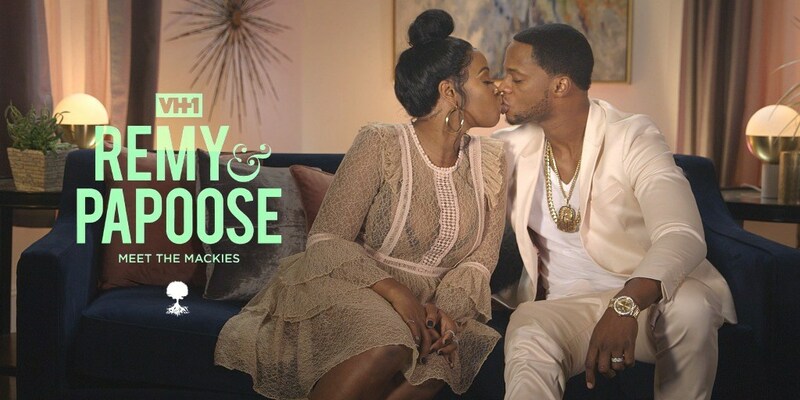 On today episode of Remy & Papoose: Meet the Mackies, “Egg-xactly” In an effort to convince the adult kids to move out before the baby arrives, Remy takes them to North Carolina to explore the option of them living on their own. 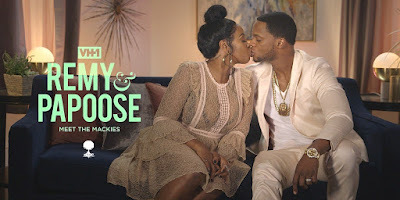 Papoose's Egg-Ceptional Parenting Contest….. Look below as Papoose wants to see who's responsible enough to take care of the "golden child," so he tasks Amanda, Dejay, Shamele and Jace with taking care of eggs.